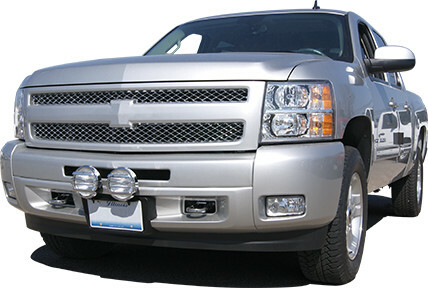 SUVs, crossovers & big trucks. 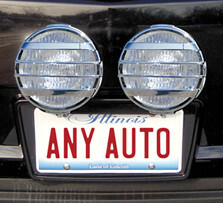 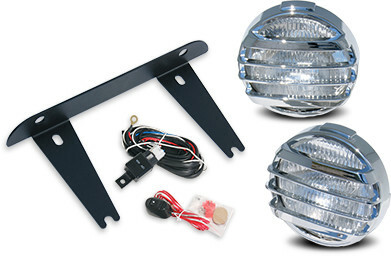 The Easiest Way To Add Lights To Your Vehicle. 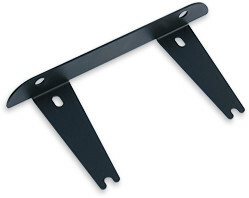 TagLites™ can go on almost any vehicle (big truck, pickup truck, SUV, crossover or car) as long as the vehicle has a front license plate mounting area.